It’s been an amazing year for Levitt Pavilions! 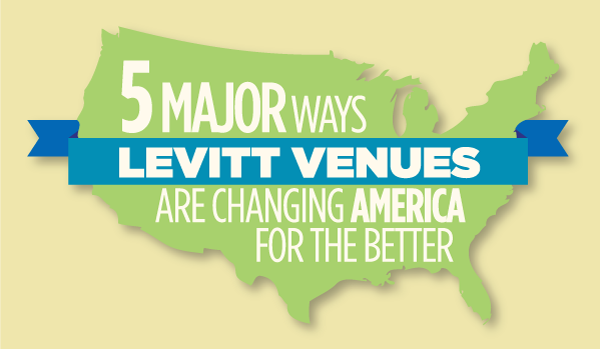 From launching exciting new initiatives like the Levitt AMP [Your City] Grant Awards to seeing local Levitt venues win numerous local and global accolades, a lot has happened over the past 12 months. This entry was posted in Levitt AMP, Levitt in America and tagged infographic on December 19, 2014 by Katie Huang.